New generation comes along with information accessing potential. It is no doubt why various fields of knowledge can be integrated across sections and expand the way of learning in both vertical and horizontal directions. In these days, not many people believe that art and science have to be categorized in the opposite framework anymore. It’s been a while already since we have heard and seen signals about advanced technology that are used in visual communication. 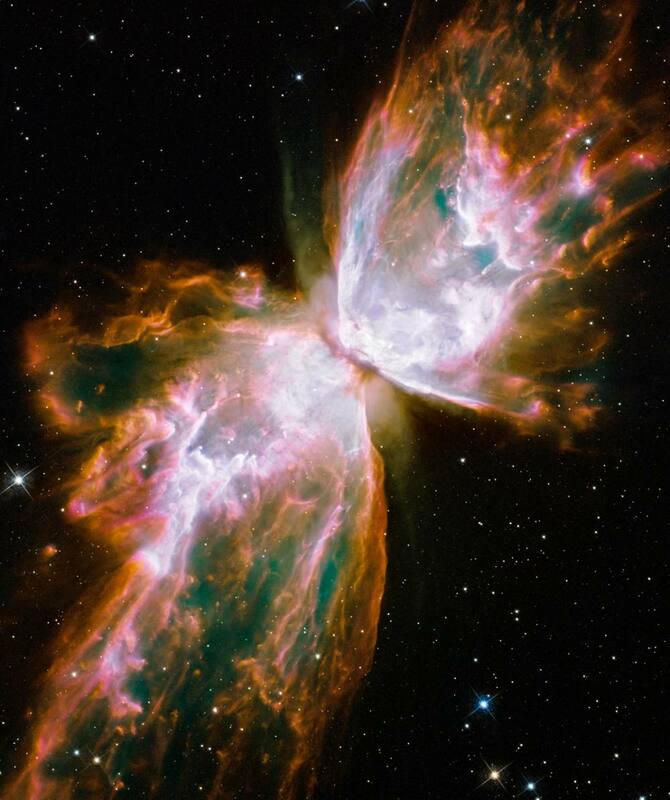 For example, super hi-speed camera that captures water drops movements, satellite photography that reveals such incredible landscape on earth or telescope photography that demonstrates paintings of gases and star dusts out from galaxies. Technology in art has increasingly introduced to the world. You might have seen some of art inventions created by chemistry, physics, biology or life sciences studies. You can sculpt by using only gravity and magnetic as your tools. 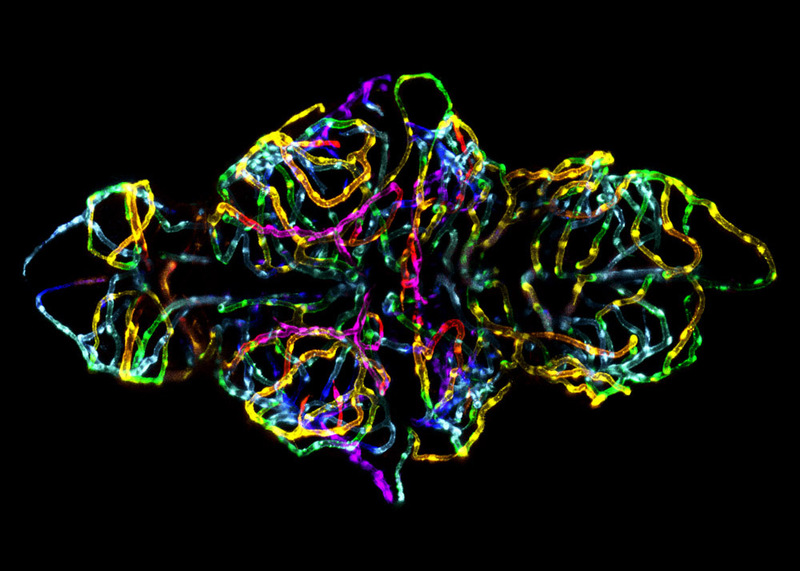 You can make wall graffiti by light and water or you can even see an amazing abstract color’s harmony from cells in your body through the microscope lens. All these creations have twisted the concept of how we used to generate artworks. From the old way ,that fine art was produced by tactile procedure ,turned to another level which incorporate an understanding of hi-tech device together. Are we officially entering in the new era where the contradictions are telling the same story? Here are some trend evidences which expectably represent long-term design culture for the 21st century. ‘From new age of exploration into unrealistic actions, From the skill of integration into the new invention’. This would not only develop our knowledge but also brings new combination of color stories and surface language that speak for this era. 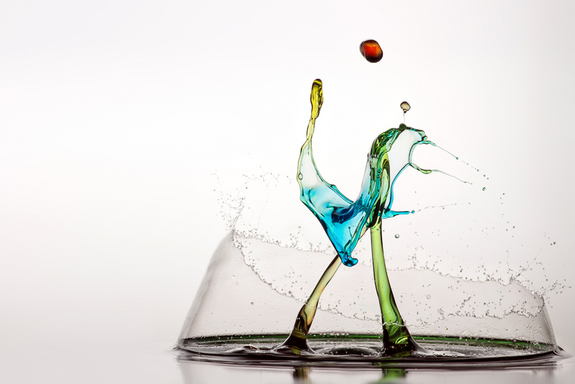 Liquid sculpture took with high-speed SLR camera by Markus Reugel, a german photographer. 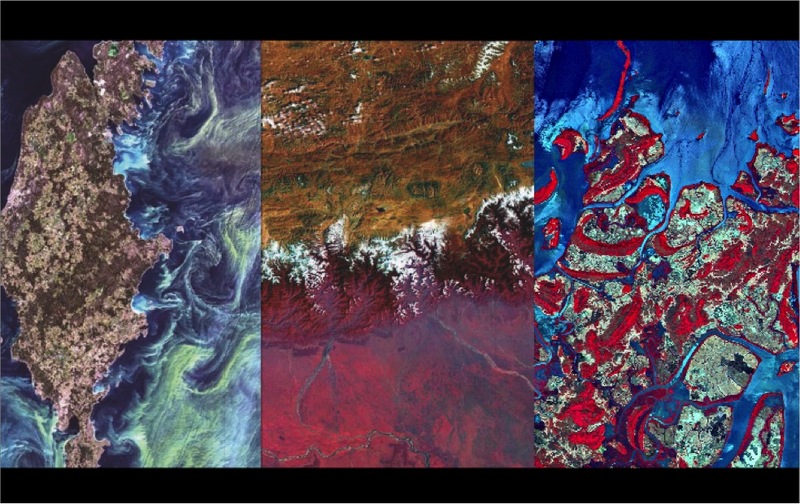 Colors harmony from satellite view giving an incredible color story. 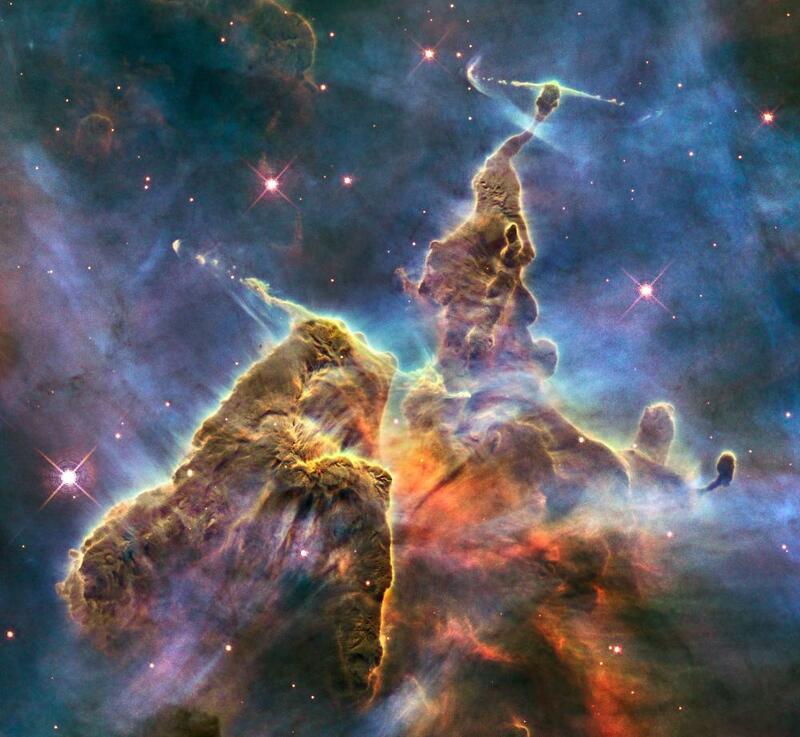 Gases and dusts in space recreates new definition of painting. The Gravity Stool and its unique shape made from the cooperation between magnetic fields and the power of gravity. The “Water Light Graffiti” is a surface made of thousands of LED illuminated by the contact of water. 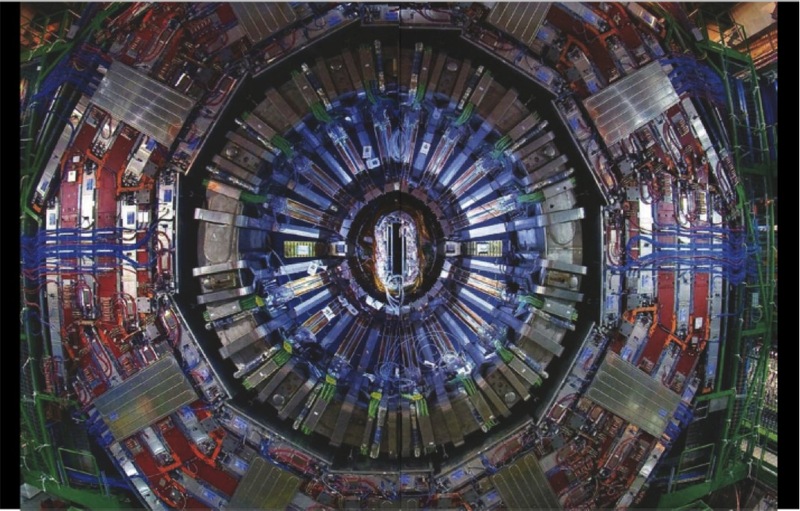 Large Hardon Collider – CERN is giving a powerful color palette.